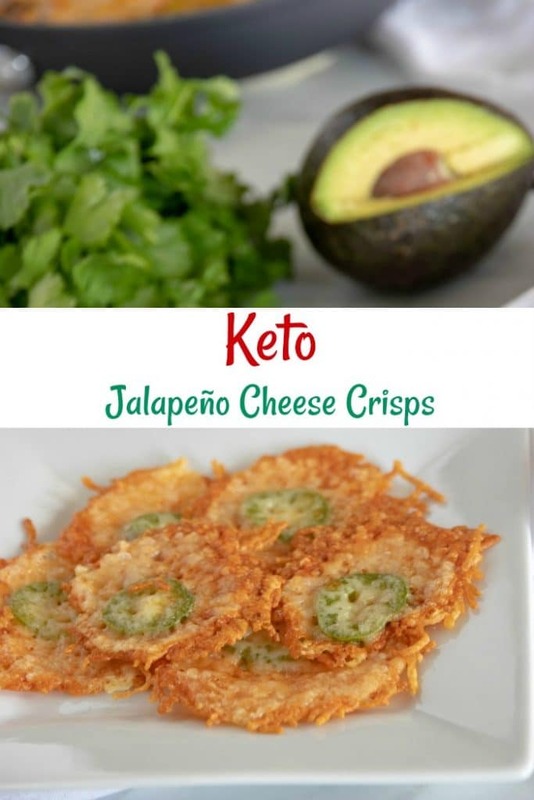 Here is another Crockpot Recipe that is DELICIOUS!!! If you know of any great recipes, make sure to send them over and I might feature them on the site!! 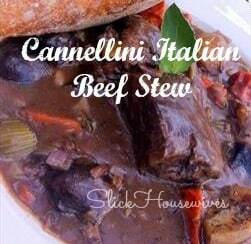 Check out this Cannellini Italian Beef Stew Recipe! Put all EXCEPT cannellini beans in crockpot and stir gently. Cover and cook on LOW 6 to 7 hours until beef is tender. Stir in the cannellini beans (gently), cover and cook for 15 minutes more. Serve hot in big bowls with crusty bread.